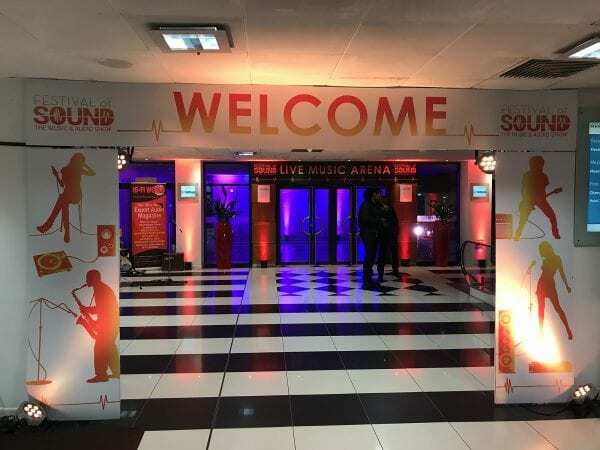 This September, A3 Design and Print were tasked with designing, producing and delivering large format event collateral for the Festival of Sound between 27th– 30thSeptember in Hammersmith, London. 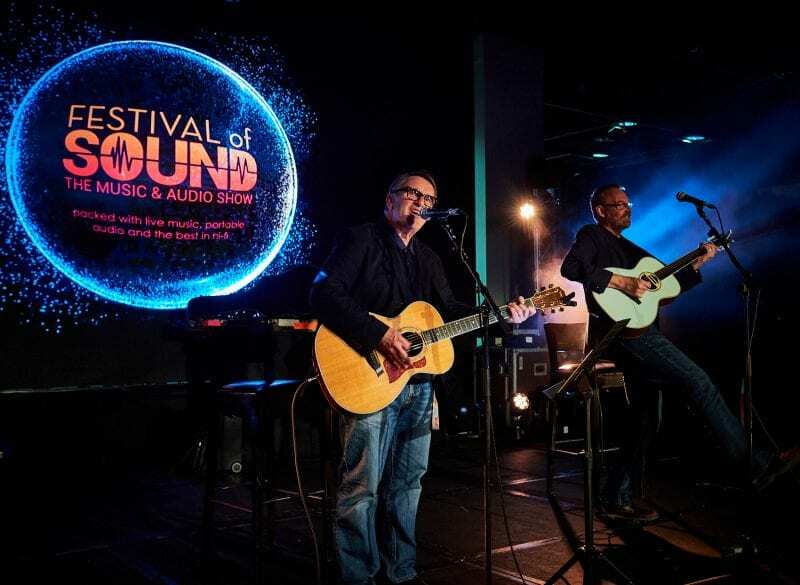 The most highly regarded music and luxury audio event of 2018with live performances and leading manufacturers showcasing their products – it was the biggest Festival of Sound yet. This year, the festival featured the world’s best portable and home entertainment solutions, a demonstration of the new anniversary Beatles White Album and the world debut of the new Vertere D-Groove Record Player. Taking place at Novotel London West’s extensive exhibition space, our team were dedicated in ensuring every step of the production journey was perfect. 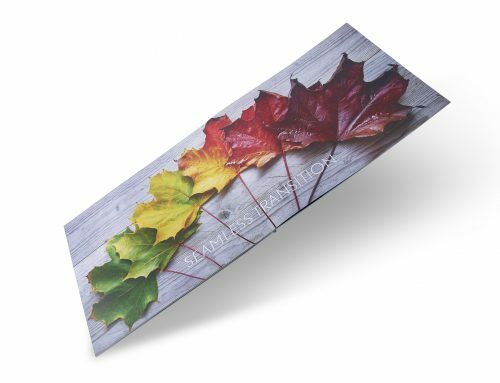 Initially, our in-house designers were briefed to create a portfolio of A0 sized posters, exhibition backdrops, pull-up banners, flags, entry cards and tickets. The aim of the design was to be dynamic, colourful and fun with the key concept focusing on the idea of audio waves flowing through the event. 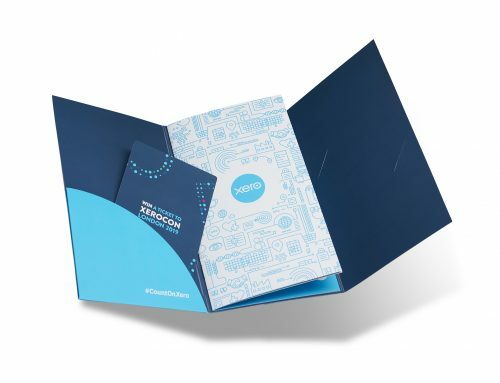 Incorporating design into every component of the festival ensured that all elements possessed unique branding. Multiple variations of artwork were designed not only as visuals to accompany the audio event, but to simultaneously help it flow seamlessly, providing navigation and listing for those attending. 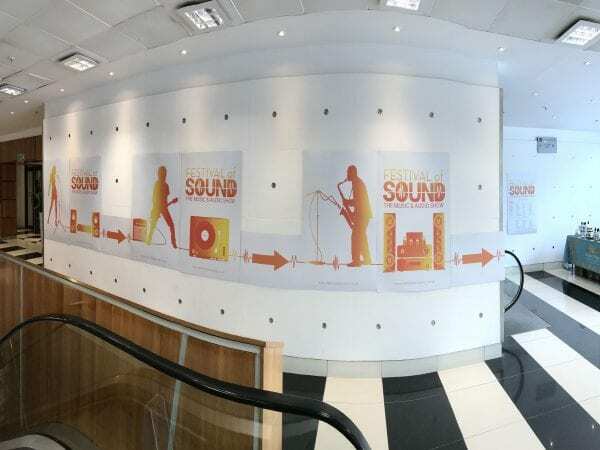 Similarly, separate artwork pieces were created to depict different audio products and performances to bolster the live music and product teams around the event. 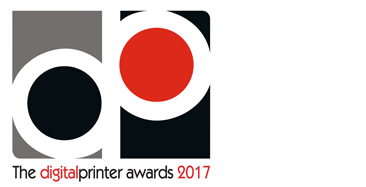 Following approval of the designs, the team then oversaw production of 240 posters along with a variety of other event collateral, ensuring each print item was flawless and in-keeping with the high standards we hold here at A3. 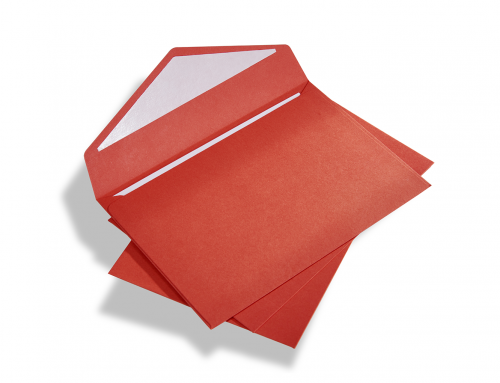 Delivery was organised directly to the venue in preparation for the event. 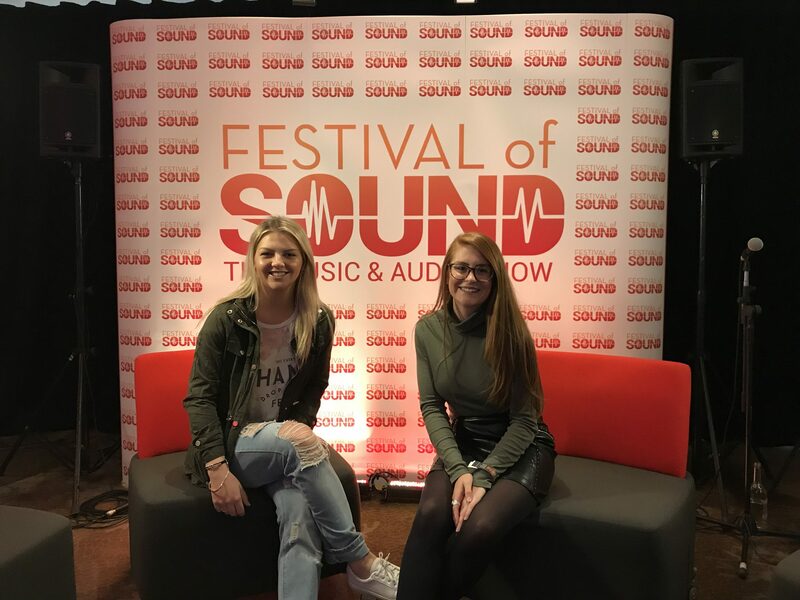 Eager to see the products in action, Hannah and Chloe attended the last day of the Festival of Sound 2018. They were able to see the impact of the designs first-hand and benefits of using posters to navigate to different areas within the venue. The back-drops served as an impressive setting for a variety of interviews and live performances. 2018 saw Festival of Sound celebrating its best year yet and it’s clear to see by the great images provided by Hannah and Chloe, that our designs and prints provided a creative, advantageous addition to the event. 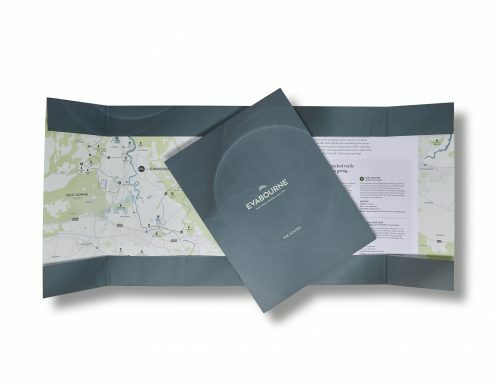 It was a project we thoroughly enjoyed working on and developing from concept through to delivery.